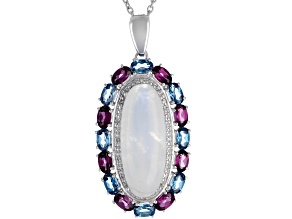 Today's the day to try something new! 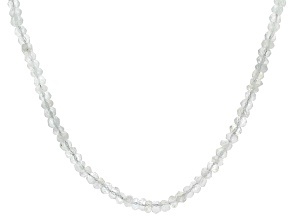 Push the pearls aside and select one of these shimmering rainbow moonstone necklaces to add to your collection. 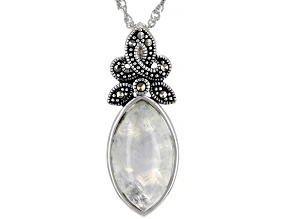 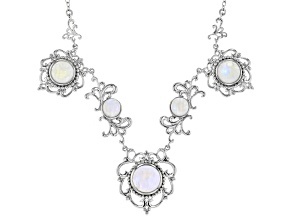 Splendid and totally original, achieve a unique look with intricately designed rainbow moonstone necklaces from JTV. 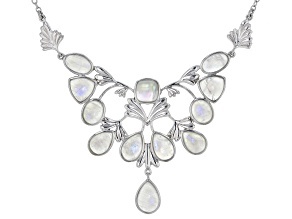 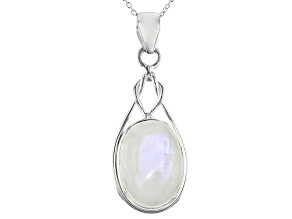 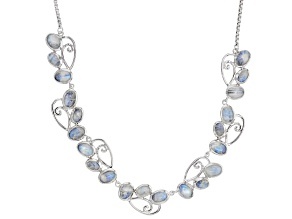 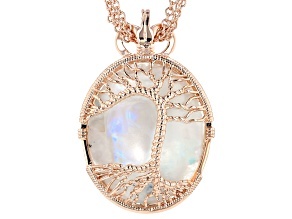 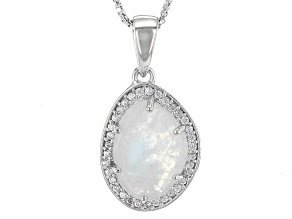 If you're looking for beautiful, affordable rainbow moonstone necklaces, you need look no further than JTV. 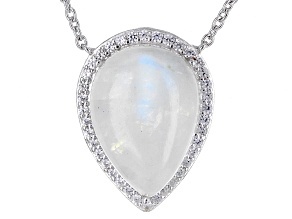 Affordable rainbow moonstone necklaces from JTV come in a variety of great styles, like cluster, solitaire, tassel, dangle and more, and from fantastic brands like the Artisan Gem Collection of India™. 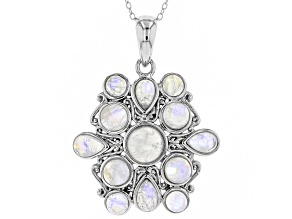 Rainbow moonstone necklaces are made of labradorite and thus are not true moonstone, but with their stunning iridescent glow you won't mind. 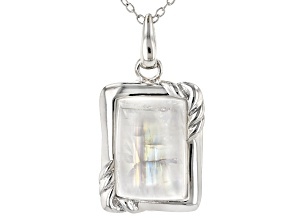 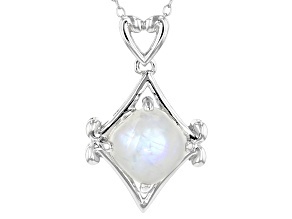 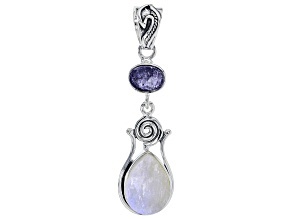 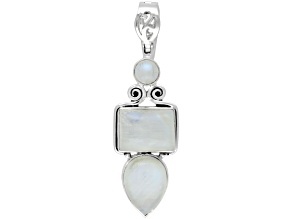 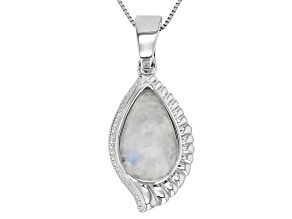 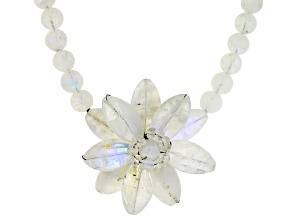 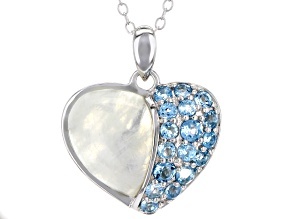 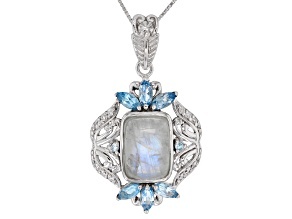 Rainbow moonstone necklaces give off a shine of many colors when put under light, hence the 'rainbow' name. 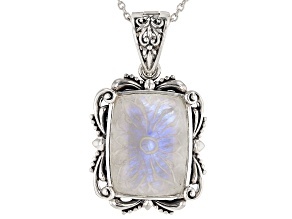 To some, this makes rainbow moonstone necklaces a more vibrant and joyful alternative to traditional stately moonstone – though you truly can't go wrong with either. 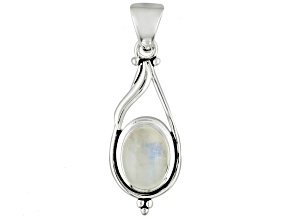 JTV also offers a variety of other rainbow moonstone jewelry including rainbow moonstone earrings and rainbow moonstone rings. 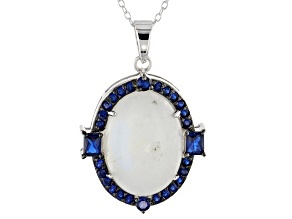 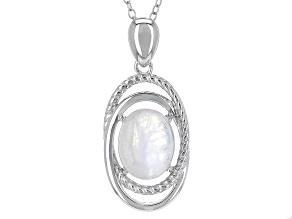 Be sure to compare what you look with all of JTV's moonstone jewelry too, like moonstone necklaces and moonstone bracelets, to find the perfect moonstone jewelry for you.